It was the hi-alt interceptor with 12 km ceiling and the MiG was very fast over 5 km altitude. MiG.3 Neuvostoliiton parhaita havittajakoneita toisen maailmansodan alussa. 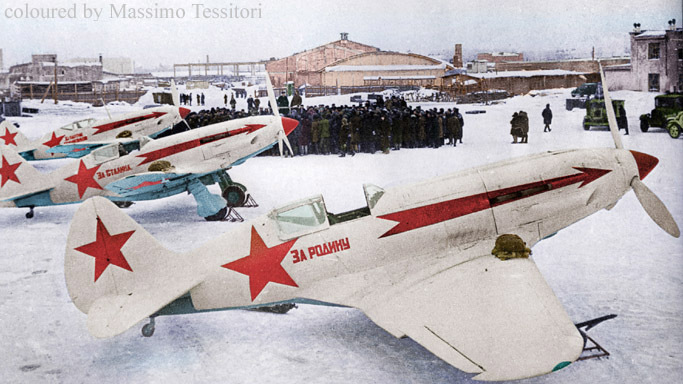 MiG3 sovjetiskt stridsflygplan konstruerades av Mikojan-Gurevitj. 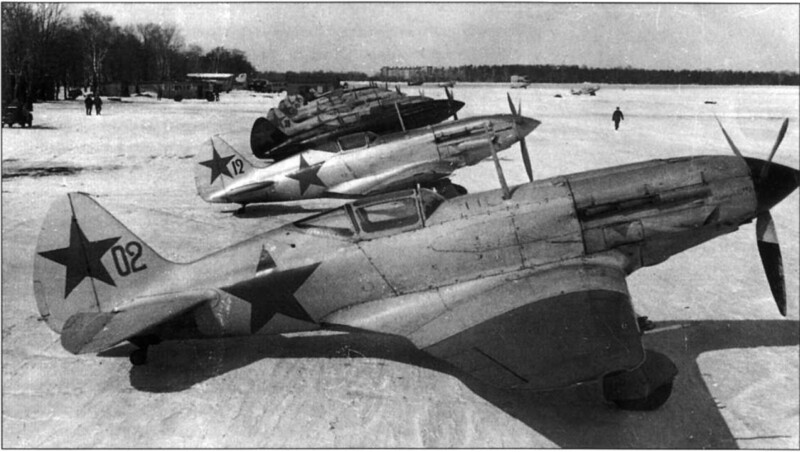 there were built 3422 MiG fighters total. 2) MiG-3 ordnance could be 6 * RS-82 or 2 * FAB-100 or 4 * FAB-25.